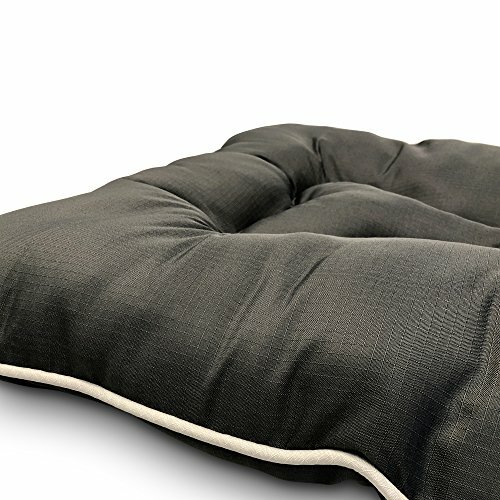 Designed with function and fashion, this beds are bound to be a favorite indoors/outdoors. 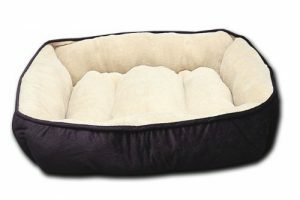 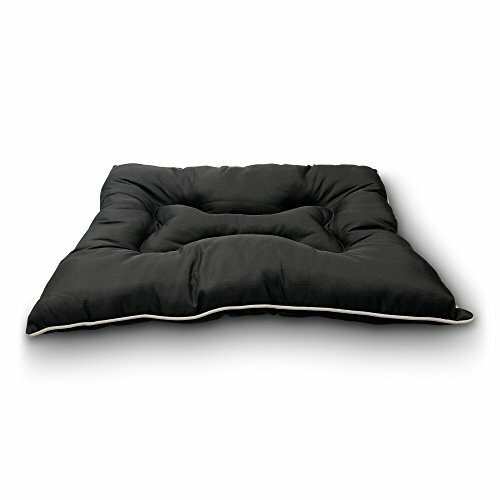 The liner inside the bed is channeled to keep the polyfil stuffing in place. 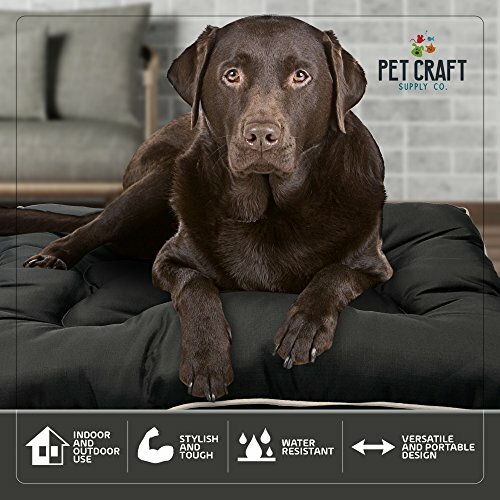 Water-resistant finish will wick water and keep pet dry.✅ INDOOR OR OUTDOOR USE: UV treated, fade-resistant polyester with a water-resistant finish, wicks water away for longer-lasting use. 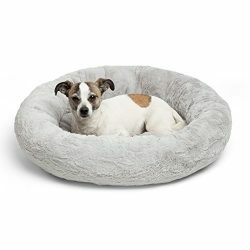 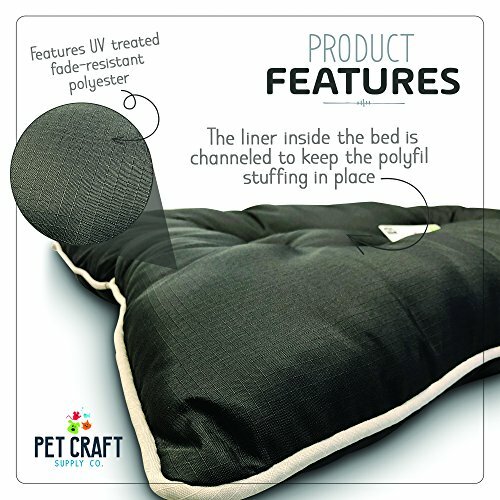 ✅ SUPPORTIVE & COMFORTABLE: Extra padding provides superior comfort and support, while the channeled liner helps keep the polyfill stuffing in place no matter how much your pet moves around. 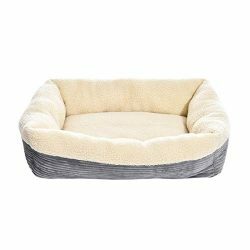 ✅ PREMIUM QUALITY: This bed is built to last with its durable materials and high-quality construction. 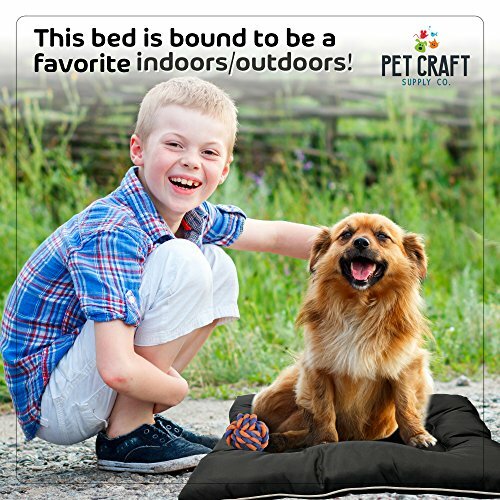 ✅ PET-SAFE MATERIAL: Durable, chew resistant polyester can stand up to dogs of all sizes and ages. 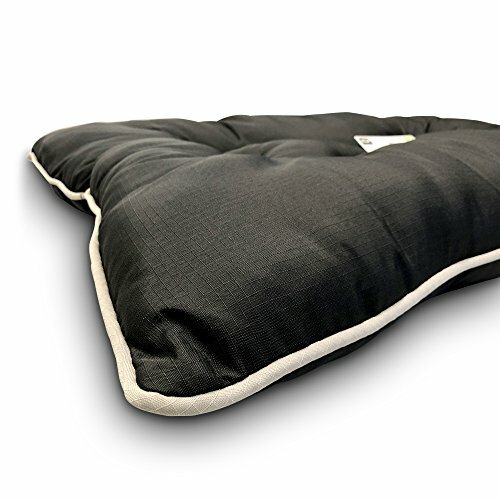 ✅ MACHINE WASHABLE: Easy to clean, helping to keep homes odor, fur, and dander free. 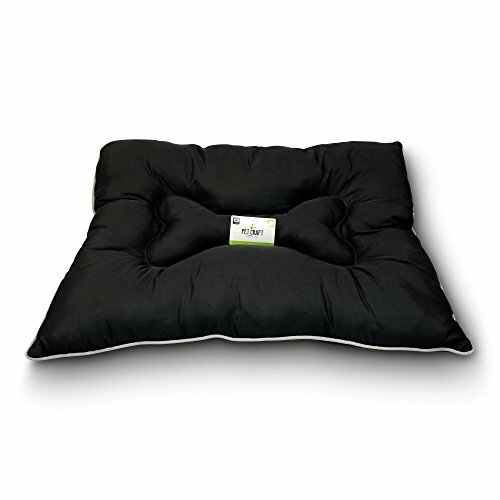 Simply machine wash in cold and tumble dry low or air dry. 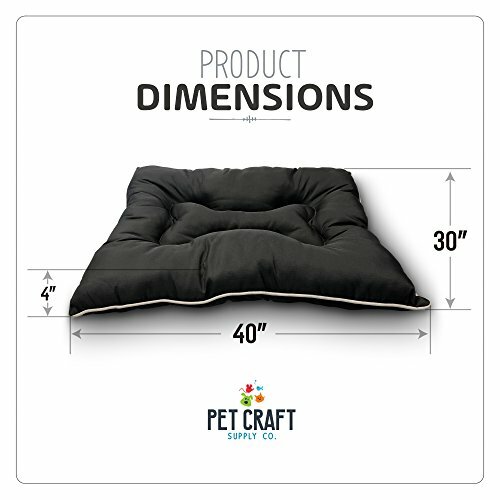 ✅ SIZING: 40 L x 30 W x 4 H inches – ideal for medium to large dogs typically under 80 lbs. 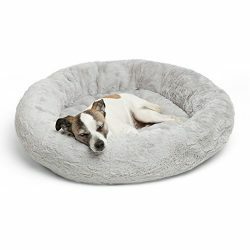 Measure your pet to ensure sizing is accurate.